Academic Title: univ. dipl. inž. gozd. 3. Between 2008 and 2013, I worked in public service (water management), designing and preparing complete project documentation for managing and restoring water management structures as well as producing expert studies and other expert bases concerning the water management field. 4. 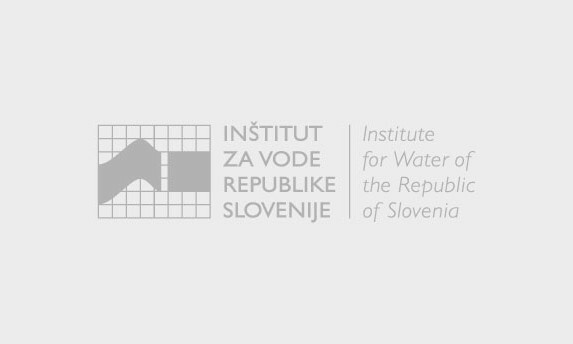 I became employed as Independent Expert Staff at the Institute for Water of the Republic of Slovenia in October 2013. 1. Assistant and project design leader on several water management projects. 2. Construction site manager for earthmoving in the construction of children’s and youth ski jumps in Planica, 2013. 3. 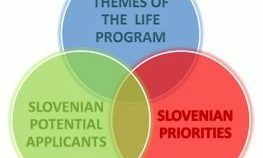 Coordinator of the project financed through the LIFE+ funding mechanism – “Natura 2000 Management Programme – PUN2000” working for a Project Partner. 4. 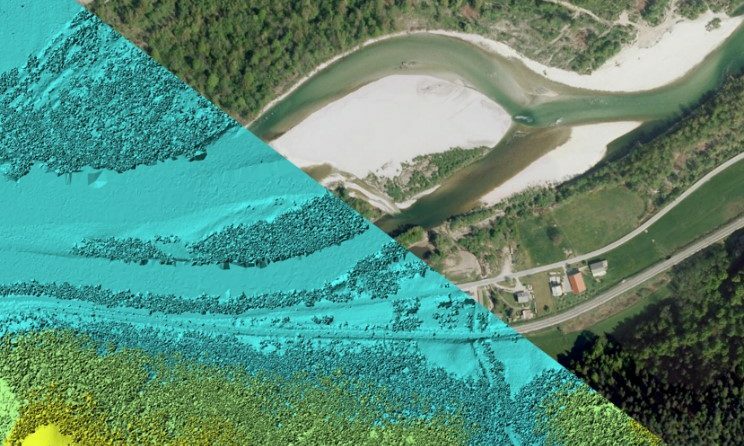 Assistant on the project within the European Territorial Cooperation programme – Proposals for measures to address the water quality problems of the Kučnica border river and for measures to improve the ecological status of the water body and its surroundings.